Our primary aim is to provide you with the most competitive excavation insurance policy. We are well aware of the plight faced by those seeking suitable excavator insurance and our mission, at Farmer Brown, is to provide a targeted solution. We offer a comprehensive range of excavator insurance solutions that are suited to the excavation industry. We see our role as defending your business from the high costs, poor coverage and substandard service that is associated with many insurers. Our team consists of industry experts capable of guaranteeing you the most prompt, efficient and comprehensiThe damagevice. Why choose Farmer Brown for Excavator Insurance? At Farmer Brown our foremost priorities is service; we are dedicated to operating efficiently, effectively and professionally so that you are not left with any stress or confusion. 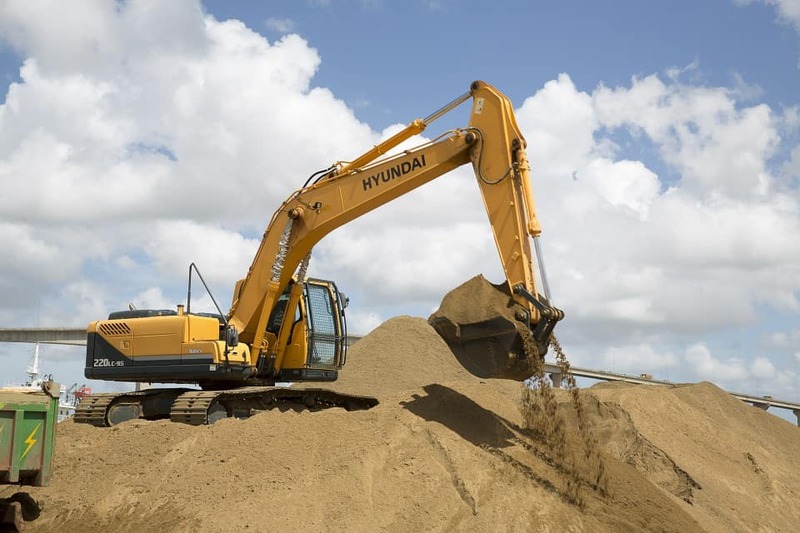 We are committed to quoting the market to find the most competitive insurance solution for your excavator insurance needs. We have a great deal of experience in our industry and we are familiar with the needs of excavator owners. Call us now at (888) 973-0016 or click here for a free online quote.